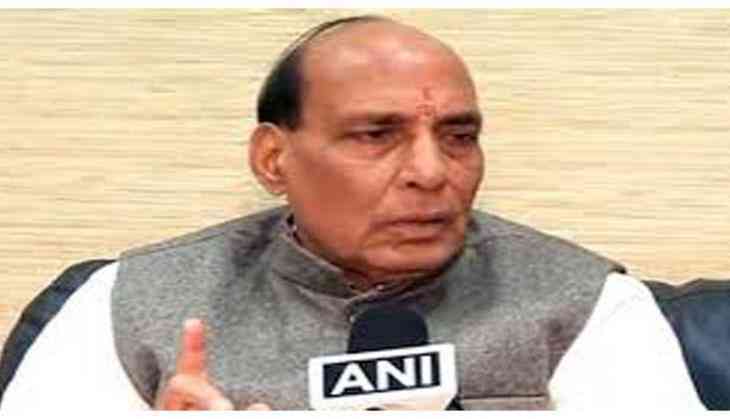 Union Home Minister Rajnath Singh will chair the 12th Standing Committee meeting of the Inter-State Council (ISC) on 25 November. In the meeting, the recommendations of the Punchhi Commission on the Centre-state relations will be discussed, the Ministry of Home Affairs (MHA) said, in an official statement. Prior to this, the 11th meeting of the standing committee of the ISC was held on 9 April this year after a gap of 11 years. "The convening of the standing committee meetings twice in the same year reflects the importance attached to the promotion of harmonious Centre-state relations," the MHA added. The members of the standing committee include Minister of External Affairs Sushma Swaraj, Minister of Finance and Corporate Affairs Arun Jaitley, Minister of Road, Transport and Highways, Shipping, Water Resources, River Development and Ganga Rejuvenation, Nitin Gadkari and Social Justice and Empowerment Minister Thaawar Chand Gehlot. The chief ministers of Andhra Pradesh, Chhattisgarh, Odisha, Punjab, Rajasthan, Tripura and Uttar Pradesh are also the constituent members of the meeting. The representatives of 30 Union Ministries/Departments and 7 state governments have also been invited to assist the committee in its deliberations. "At the meeting, the views of the state governments and the Union Ministries/Departments will be considered along with the recommendations made by the Punchhi Commission and then the Standing Committee will finalise its recommendations," the official release concluded.